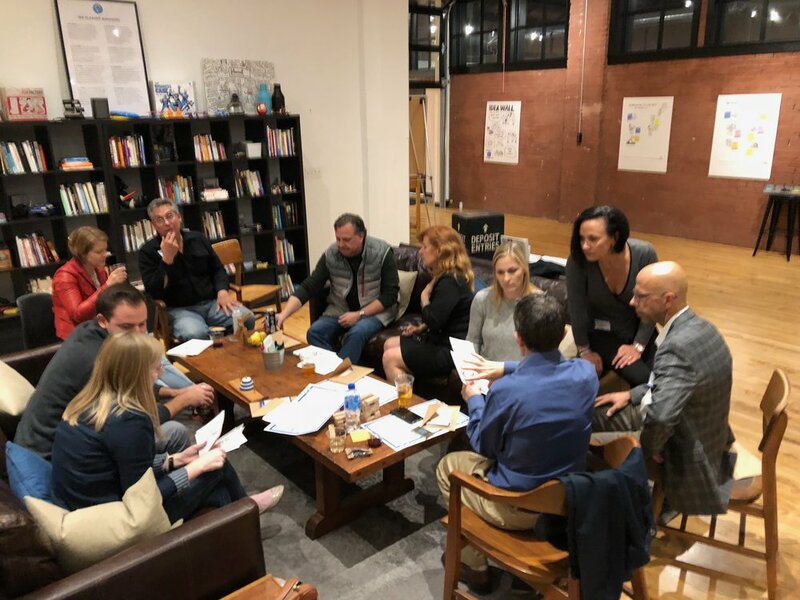 Last week (October 19th) we were joined by a mix of long-time friends and new ones as we revived Filament Friday -- our occasional “Informal Gathering of Irregular People” that mixes a problem-solving workshop, networking event, and happy hour. After a few moments visualizing ideas on our Focus Wall (see above), everyone paired up for a networking & problem-solving exercise we use frequently: first partnering with someone to define a challenge they’re facing and next working with a different partner to solve it. Next, we introduced a brand new tool we’ve created that helps people give and receive feedback to one another in person. 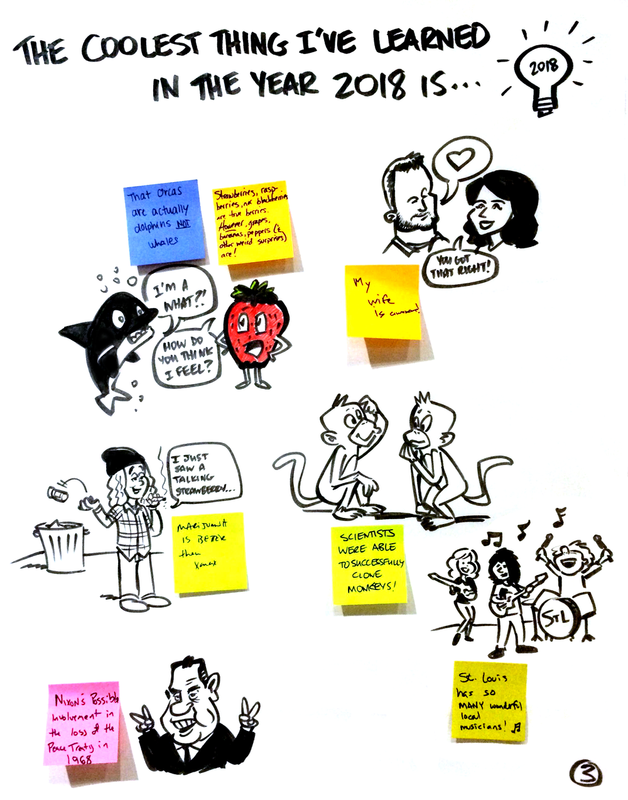 After giving everyone a deck of Talk Back Cards (which will launch soon on Kickstarter), we asked for some feedback of our own and learned of several new ways we might use them. As thanks, we let everyone take a deck home to use in their own work. Finally, we wrapped up the fun with a sneak peek at our beta of a project we’re working on now: “Bugs in the System” Workplace Dysfunction Cards. 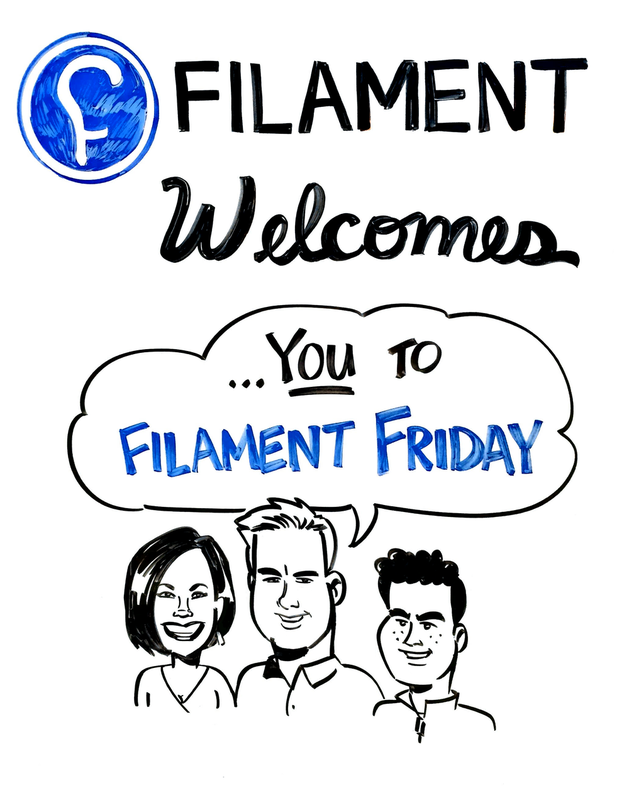 If you’re tired of the “drinks and business cards” networking events, we have an “unreasonable request” for you: Join us on January 4th for our next Filament Friday. We’ll be talking about resolutions and building something fun.